These are the worst performers of India in India Vs Australia T20 series. Losing their first ever T20 series to Australia in the country, India’s illustrious supremacy against the visitors has seen a slight blip on it. It’s a series defeat that’s all their own doing though, with players like Pant and Chahal for whom much was anticipated failing to turn up and the likes of Umesh, Kaul, and Shankar disappointing yet again. 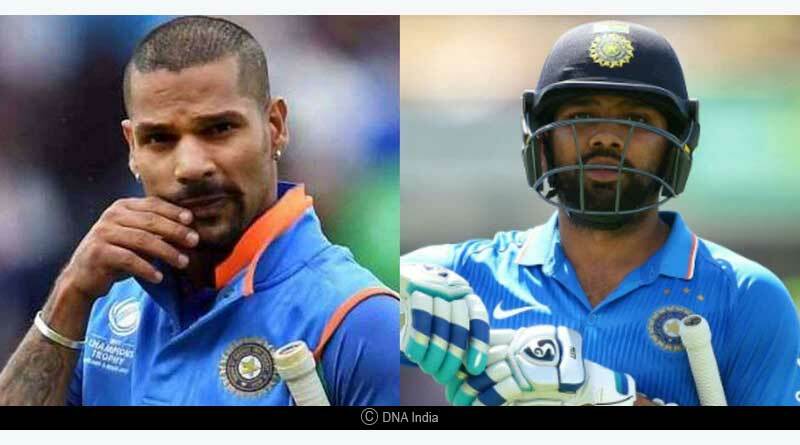 Pant and Karthik failed to solidify the middle-order; leaving India yet more worried when it comes to addressing issues within the team. We take a look at India’s worst performers from the two-match series that condemned Kohli to his first series defeat in India across all formats. Although he got only one true chance to show if he can be taken to the world cup, for Karthik who has endured a torrid time recently, it was an opportunity to step up and get some vital runs under his kitty. 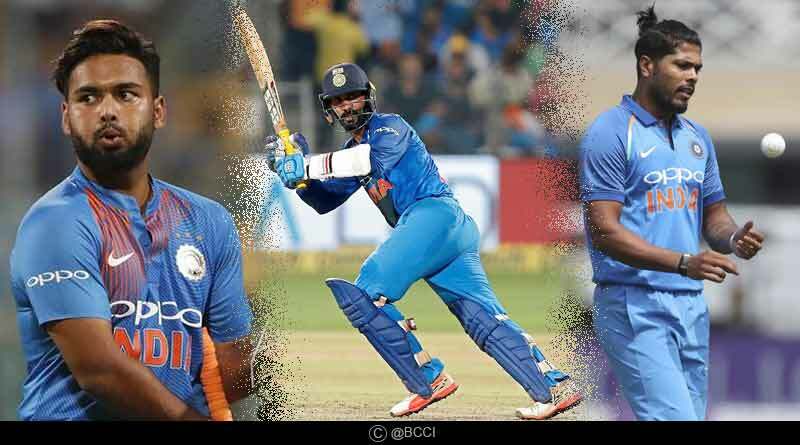 With India in trouble in the first T20, as the middle-order showed massive lapses to stumble, it was a position from which Karthik could have sealed his berth as the second wicket-keeper for the Indians. He managed to get just 1 run in that match before eventually coming to bat in the last over in the concluding T20. After his poor form in Australia and New Zealand, Karthik failed to score big for India yet again and he left with a disappointing showing. 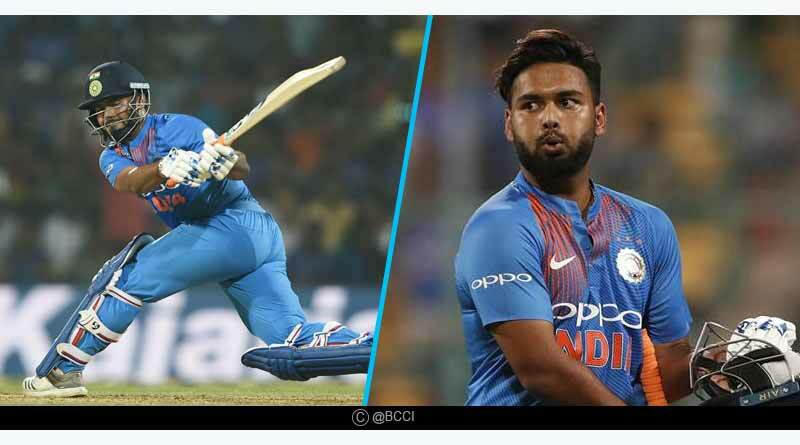 After Dhoni replaced him for the Australian and New Zealand series, Pant was recalled into the set up for the T20 series against Australia with the team management and selection committee still undecided on who would accompany Dhoni as their second wicket-keeper to England. An extremely important series for Pant to show he’s capable of going to the world saw him score just the 1 and 3 in two innings, performances that hardly help his bid. What was more disappointing to see though was the way Pant decided to throw away his wicket in both the encounters. Walking out in the middle with the side sitting in a healthy position in both the matches, Pant failed to anticipate and read the situation of the game, throwing his bat at everything right from ball one. The strategy failed to work his way, showing a major flaw in his batting. With inconsistent performances like these, the BCCI will not be left with much faith to add his name on the list of players travelling to the marquee event. 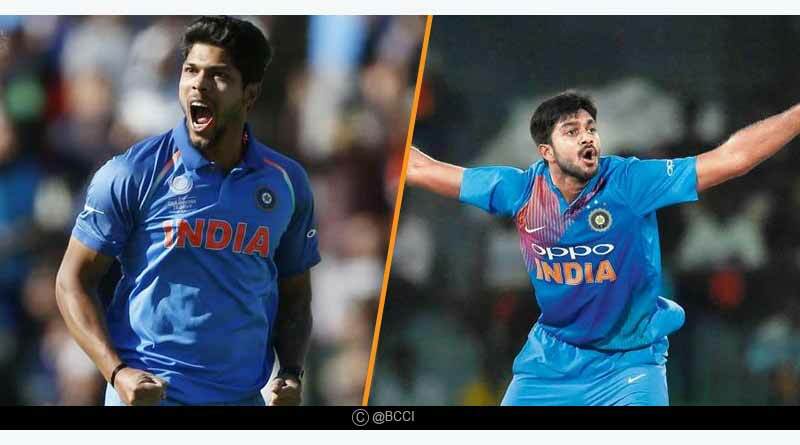 In the absence of Bhuvneshwar and Shami, the two were given a rare outing to show that in the long run they can be asked to take up the mantle and find a regular playing spot in the side. Both dwindled for the umpteenth time though and it’s become clearly apparent that these are not players who are cut out from the same cloth as the likes of Jasprit and Bhuvneshwar. Umesh failed to defend a staggering 14 runs in the last over of the first T20, taking his side to a 1-0 deficit before Shankar was yet again pummelled in an international match for 38 runs in the second clash. They have far outstayed their welcome in the line-up and with supporters running out of patience with them; it’s not before long that they will stop getting these opportunities. Alternating to play one-match each between them, the Indian openers failed to deliver the job asked of them. Knowing that this was a middle-order that didn’t exude the most of confidence, the onus lay on these two to play out big innings and give the side a foundation towards a big total. Rohit pulled wildly at a short delivery that grew onto him extremely fast in the first T20 to walk away without even reaching the 10 run mark while Dhawan was extremely poor in the following match. He failed to connect the ball properly even once, missing consistently before eventually walking away for a struggling 14 off 23 balls. For more articles like ‘Worst performers of India in India Vs Australia T20 series’, follow us on Facebook, Twitter and Google+.